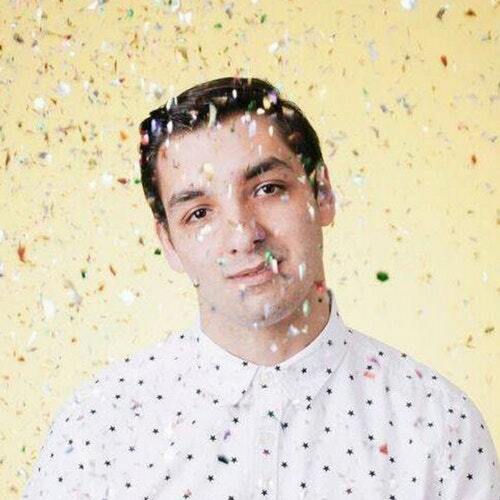 In 2013 Skylar Spence burst onto the music scene as Saint Pepsi. His music style, known as vaporwave, had hints of funk and disco mixed with futuristic sounds created by the artist. Under the surname Saint Pepsi, Skyler has released 8 full-length albums in two years. Since then, he has only released a handful of singles, including three that have come out so far this year. Skyler has also been doing some touring and will actually be making an appearance in Detroit to play El Club this Wednesday, October 4th! Jonah Baseball will be opening the show and tickets to attend are $12 in advance and $14 at the door. We also have one pair of tickets to give away to the show courtesy of Party Store Productions. If you would like to attend the show with a friend for free, please email your full name to hipindetroit@gmail.com with the subject line #saintpepsibitch. We will draw one lucky person on Wednesday morning and they will get to attend the show with a friend for free.